For the last 20 years, organizations had been able to produce more than they’ve been able to sell. 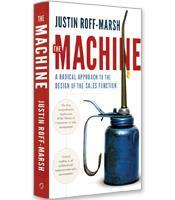 Sales management radical Justin Roff-Marsh presents a nontraditional sales approach that incorporates the division of labor, in which sales responsibility shifts from autonomous agents to a centrally coordinated team to build more efficient sales functions. Why a centrally coordinated team should be responsible for sales. The four key principles for applying the division of labor to sales. 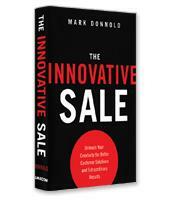 A model for creating the new sales environment in your organization. 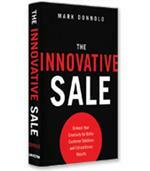 To generate sales opportunities and manage the sales function.